Three new WAFL Colts coaches have been appointed to key positions in WA’s Talent Pathway. These include Mick Glassborrow at Peel Thunder, Luke Tedesco, pictured, at South Fremantle and Chayce Creedy at Subiaco. 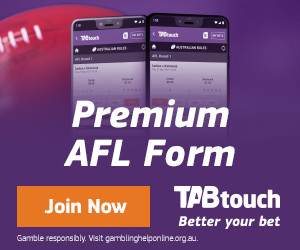 Glassborrow, who was a State Academy midfield coach in 2018, replaces outgoing Peel Thunder coach Brad Dodd, who was recently appointed as Football Operations Manager at East Fremantle Football Club. 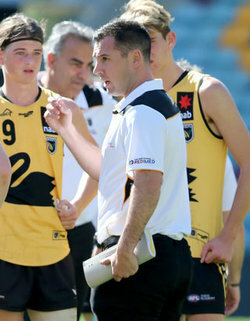 Glassborrow also has senior coaching experience as a VFL Assistant Coach at the Box Hill Hawks, and a premiership coach with The Basin Football Club in Victoria’s Eastern Football League. He was also Peel Thunder Under 16 Development Squad coach in 2017. Luke Tedesco steps into the South Fremantle coaching position following the departure of Mark Foster. 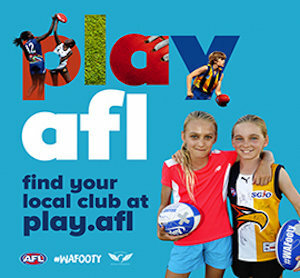 Tedesco brings a wealth of WAFL experience to the role as a West Perth Premiership player, Life Member and former Club Captain who notched up 148 games for the Falcons. In 2018 he coached West Perth’s Under 16 Development Squad and was an Assistant Coach for WA’s State 16s Academy. Chayce Creedy, who was Subiaco Colts Assistant Coach in 2018, steps into the Colts head coach role following Beau Wardman’s elevation to Subiaco League Coach. Creedy spent five seasons as League Coach at Southern Cross Football Club in the Eastern Districts Football League between 2010 and 2017 and was the League’s representative side coach at the Landmark Country Championships on three occasions. He also has experience as a country-based Development Squad coach for West Perth Football Club and as a Regional Development Officer for the WA Football Commission. WAFC Executive Manager Talent & Football Operations Scott Baker said these appointments would add great knowledge and experience to the WA Talent Pathway and welcomed each coach to their respective role. “It is exciting to see such high-quality coaches appointed to these important development positions. I congratulate and welcome each of them and look forward to seeing them influence the development of our young players, while also developing themselves as coaches,” he said. “Developing coaches is just as important for our talent pathway programs as it is for players. 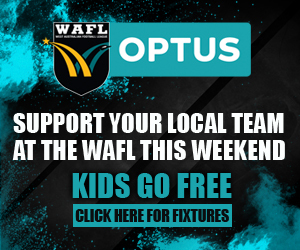 “To see former Colts coaches Brad Dodd and Beau Wardman progress into senior roles at WAFL clubs is a great example of the success we are aiming to achieve for all coaches who enter the pathway.